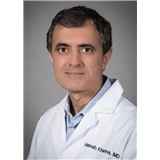 Himansh Khanna, MD, FACS (New York) - Book Appointment Online! Wonderful doctor. Best bedside manner I've ever experienced.